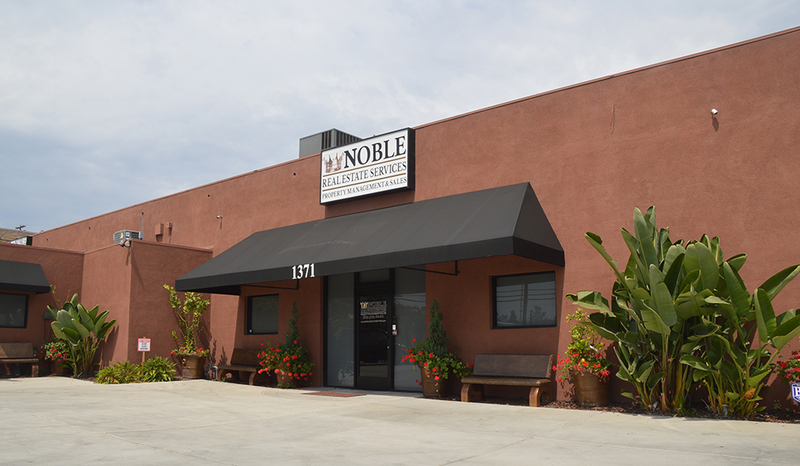 Noble Real Estate Services, a San Diego and Chula Vista property management company, takes an approach to maintenance that is customer-focused. We know that maintaining your home will result in a higher return for you. High quality tenants look for homes that are in excellent condition. They’re willing to pay more for them, and they’ll stay there longer. Keeping your property well maintained will also preserve the value of your home, allowing you to maximize your ROI. Turnovers Unlimited, Inc. (Lic # 1015996) is our maintenance company, and we think you’ll enjoy this convenience when you need repairs at your property. You’ll get prompt, affordable work completed by some of the best maintenance professionals in the San Diego and Chula Vista area. If your property needs something outside our areas of expertise, we find a vendor who can provide high standards of service at competitive rates. We have a list of reliable partners in the area who deliver the quality we expect and prices you can afford. Your tenants have immediate access to our maintenance team. Whether it’s an emergency in the middle of the night or the heat goes out over a long, cold weekend – we can respond right away. Our team is available 24 hours a day and seven days a week. The Turnovers Unlimited, Inc. (Lic # 1015996) team is friendly, certified, and easy to work with. Talk to us about your greatest maintenance concerns and challenges. We know maintenance is a big part of owning a rental investment property, and we are ready to simplify the entire process for you. If you have specific questions or concerns regarding our maintenance, feel free to view our Frequently Asked Questions page. You may also contact our maintenance department if you think it may be something out of the ordinary.